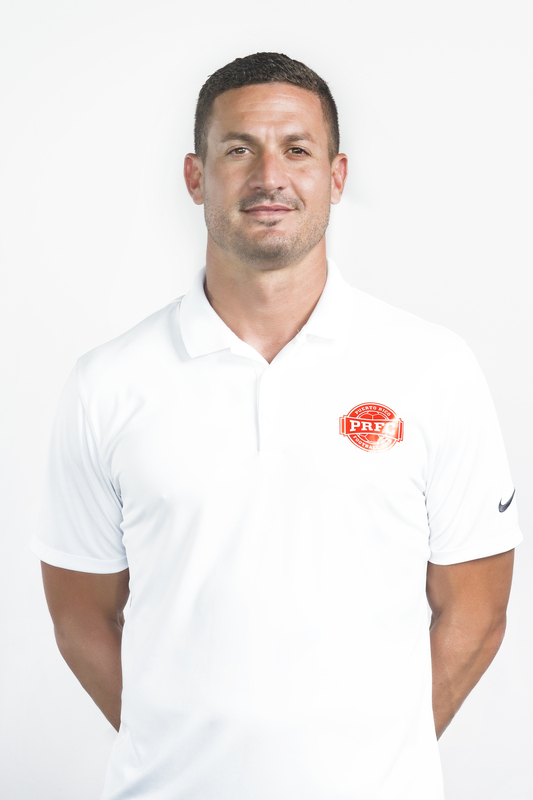 Marco Vélez is a former Puerto Rico international and the first Puerto Rican to ever play in the MLS. He had 38 appearances with Toronto FC as a defender. 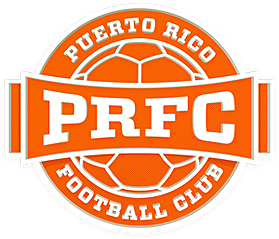 He also played for the Seattle Sounders and the Puerto Rico Islanders, being for both a key player in their respective playoff runs.